Salud! The national celebration of tequila is upon us. Every year in July, sippers of the spirited drinkers raise a glass and toast the agave tequila of Mexico. 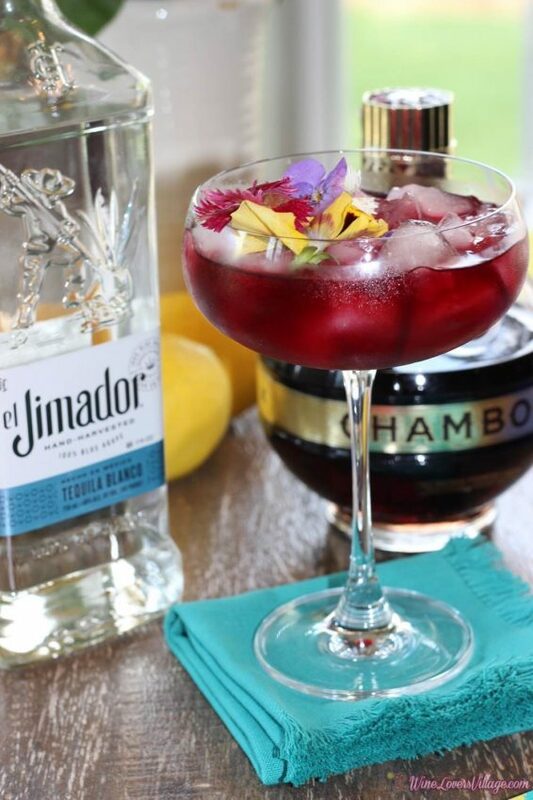 You bring the bottle of tequila; WineLoversVillage and El Jimador Tequila will provide cocktail recipes for National Tequila Day and any day. 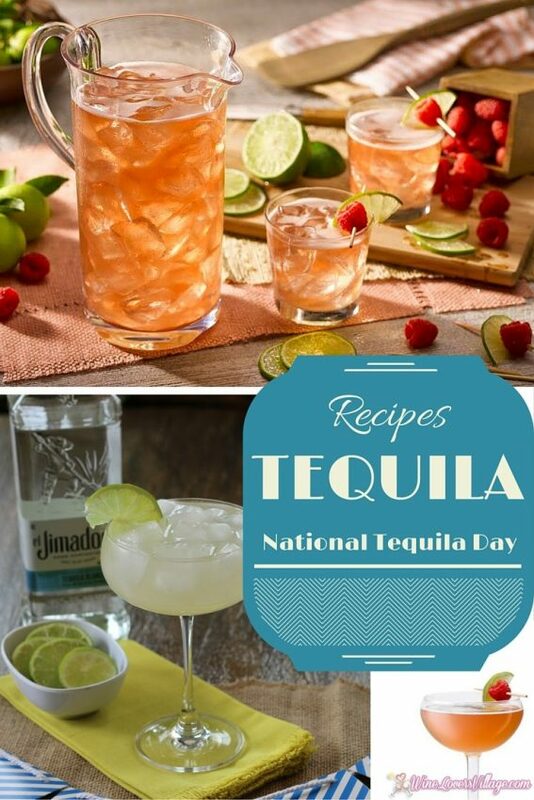 Bring the bottle of El Jimador Tequila, and WineLoversVIllage.com will provide cocktail recipes for National Tequila Day…or any day. 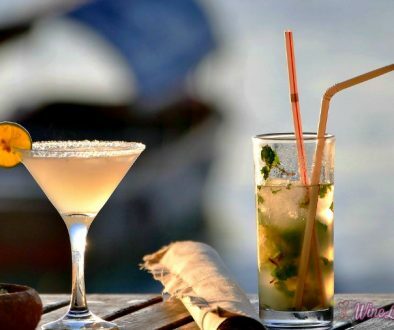 Prepare to salt your glasses this coming weekend as National Tequila Day is upon us! el Jimador Tequila, the #1 selling 100% blue agave tequila in Mexico, offers some unique and twisted tequila cocktails for you. And one of these tequila cocktail recipes actually adds a kicker of champagne! Tequila is a distilled beverage made from the blue agave plant. Made primarily in the area surrounding the city of Tequila, 40 miles Northwest of Guadalajara and in the highlands (Los Altos) of the western Mexican state of Jalisco. Mexican law states that tequila can be produced only in the state of Jalisco and limited regions in the states of Guanajuato, Michoacan, Nayarit and Tamaulipas. More than 300 million blue agave plants are harvested in that surrounding region each year. Agave tequila grows differently depending on the region. Blue Agave – grown in the highlands region – larger in size and sweeter in aroma and taste. Agave – grown in the lowland region – have more herbaceous fragrance and flavor. The Consejo Regulador del Tequila (Tequila Regulatory Council) reported 1377 registered brands from 150 producers for the year 2013. In a shaker filled with ice, add ingredients and shake to mix. Pour into margarita glass rimmed with salt (optional). 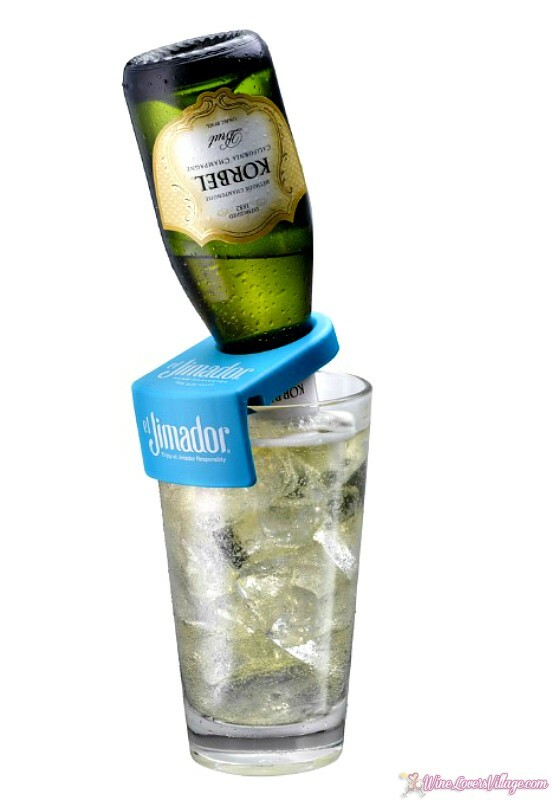 Flip the Korbel California Champagne upside down into your glass. Garnish with a lime wedge. Add a New Flavor to Your Tequila! Tequila is best tasted when you add a new flavor. Garnishes add tasty pzazz. Don’t you agree? In a shaker filled with ice, add ingredients and shake to mix. Pour into margarita glass rimmed with salt (optional). Garnish with a lime or blackberry. Or… stick with your favorite classic using a 100% blue agave tequila. You know the old saying, if it ain’t broke, don’t change it. Or in this case, go ahead and drink this classic: Jimirita. 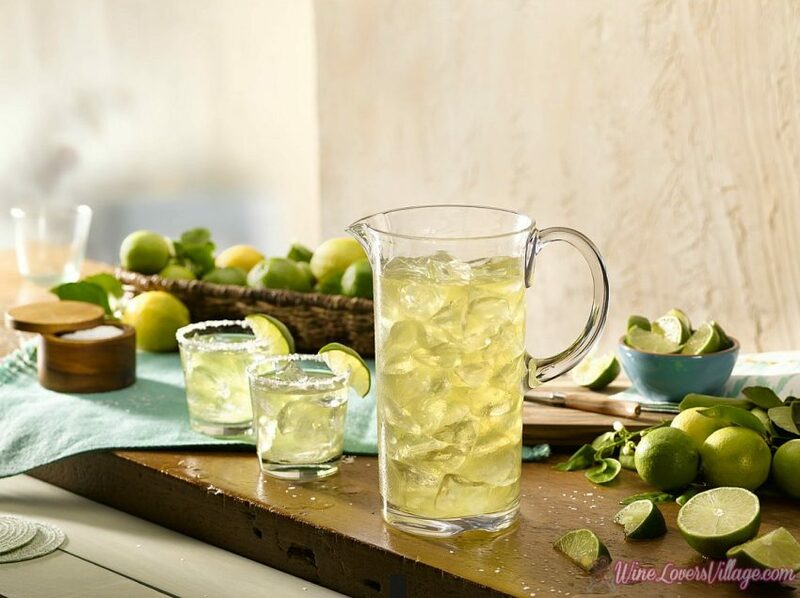 Classic margarita best served in pitchers, so you don’t run out. In a shaker filled with ice, add ingredients and shake to mix. Pour into margarita glass rimmed with salt (optional). Garnish with lime wedge.